Easi-Lift Garage Doors have been specialising in supplying and repairing garage doors for more than thirty-five years, but we offer much more than just top quality doors. Here are a few reasons why so many customers choose our family business to supply and repair their garage doors. 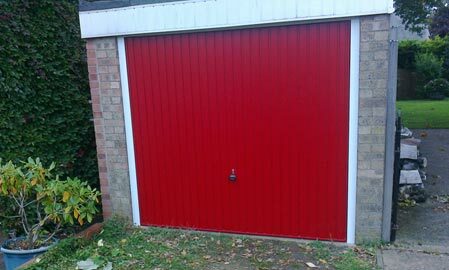 Well-established as one of East Anglia’s leading garage door companies, our many years of experience mean that we have the expertise to undertake any garage door installation or repair work – however simple or complex the project. Our experience means that you can feel confident that your property is in safe hands with our expert team, who know exactly what homeowners are looking for from their new garage doors. As a family business, quality, honesty and customer service are at the heart of everything we do. We understand that our success has been built on providing a service which surpasses our customers’ expectations, and we are committed to maintaining our reputation as one of the leading local garage door firms. All fitting, installation and repairs are carried out solely by ourselves. We never subcontract, so you can trust our team to deliver an exceptional service every time. 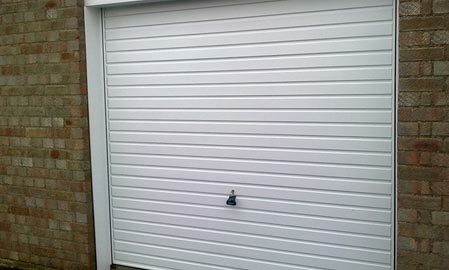 If you garage door breaks, our 24 hour emergency repair service could help to secure your home in no time at all. Don’t put your property at risk: let us get your door back up and running as soon as possible with our affordable repairs. From helping you to choose your door to its installation and aftercare, we offer the complete garage door service to our customers – all provided by our friendly and approachable team.